Suffolk Game Fair was held weekend 9th and 10th October 2010. A team of our volunteers attended the show and over the 2 days they raised over £530 which will go a long way towards helping to pay the ever increasing costs of our kenneling and vets bills! Sheer dedication from the pooches. It's looking good, we have plenty of cuddly toys. Let the game begin. Having fun on the day and my that chocolate cake does look good. 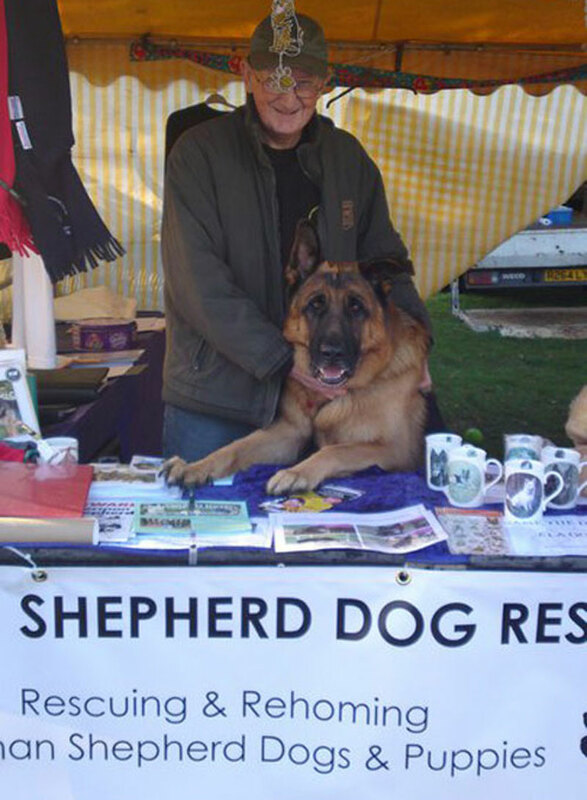 Thank you to all the members of the public who supported German Shepherd Rescue on the day and helped us raise over £530, which means we can help more GSD's in need. 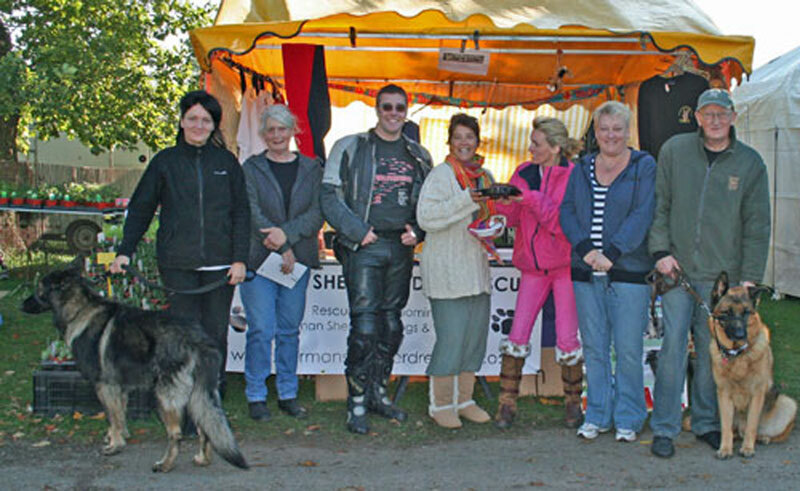 The rescue is run entirely by volunteers and donations are how we fund the rescue. We could not help these dogs if it were not for the generosity of the public and without all the time and effort that our volunteers go to so that needy GSD's can be given the support that they need.